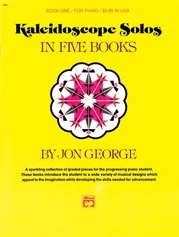 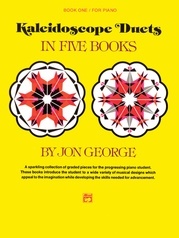 Jon George's music speaks to children and adults, to students and to teachers. 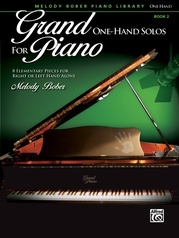 His musical lines are beautifully shaped, even in the simple pieces. 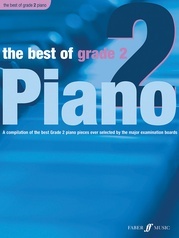 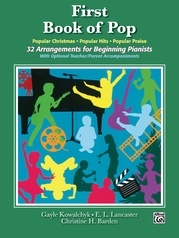 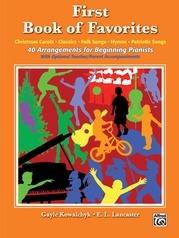 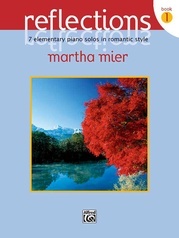 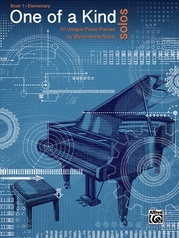 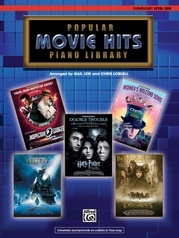 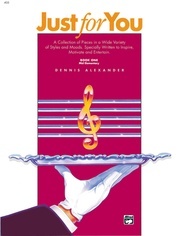 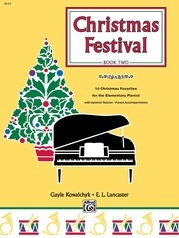 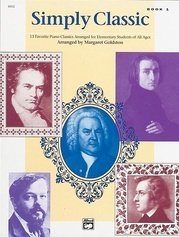 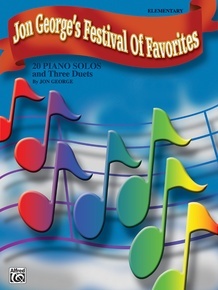 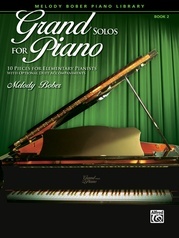 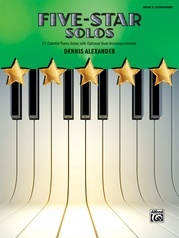 This collection contains 20 favorite elementary-level solos and three duets. 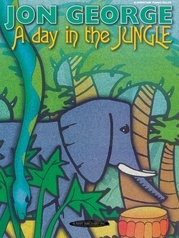 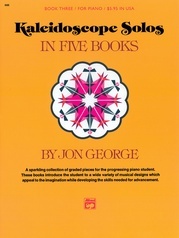 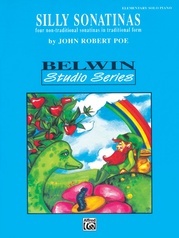 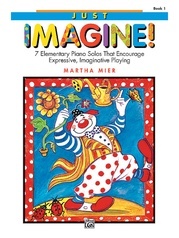 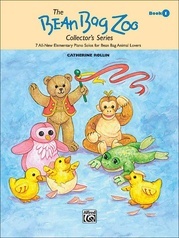 The stylistic range within the book is super -- teachers will take delight in the variety. 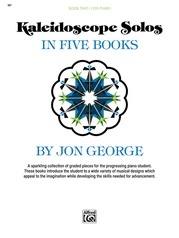 This is a good collection of worthy teaching pieces by a fine writer!